To purchase Fresh Fruit and Screams - Guinevere first poetry collection on-line you can use Pay Pal's secure on-line payment facility (you do not need a Pay Pal account to do this) please click on the Buy Now button below. 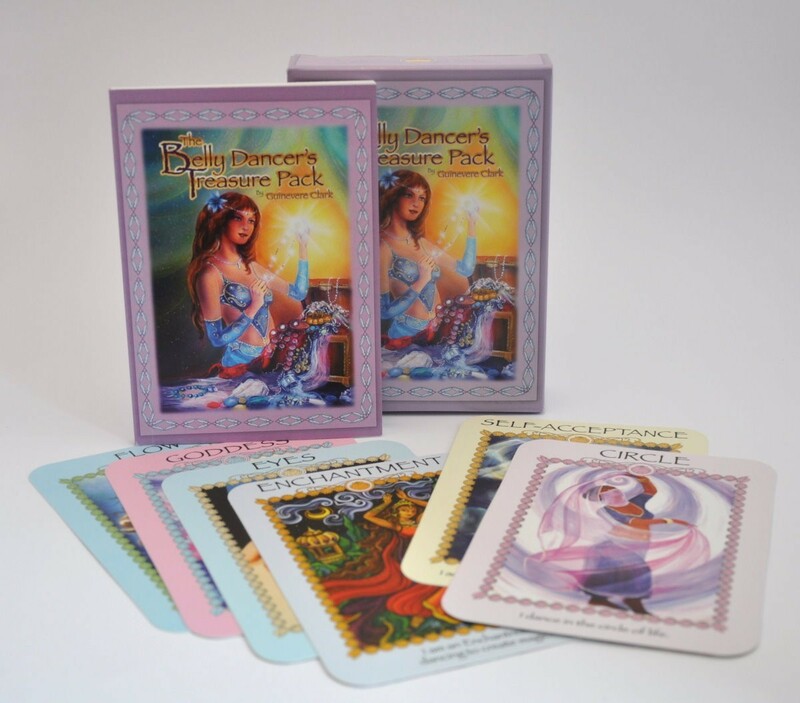 To buy The Belly Dancer's Treasure Pack - 58 card set and guidance book, you can visit the Baubo Belly Dance Shop. 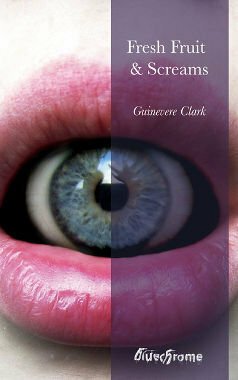 Guinevere is available for poetry readings and workshops.